Guest editor for Winhov Architects and ARCAM (1) + Poster edition (2) with Bart de Baets. Every Hotel Needs a Bear1 is a fluorescent RISO poster (special edition) created by Yeb Wiersma and Bart de Baets alongside City Hotels, an exhibition initiated by Office Winhov and organized by ARCAM. 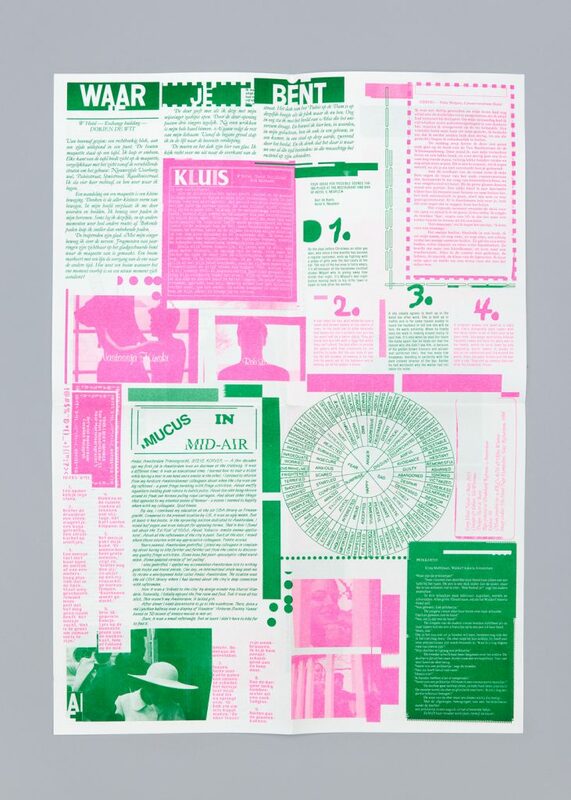 For this occasion Wiersma approached fourteen authors and artists to visit the public facilities of fourteen newly developed city hotels in Amsterdam and come up with a written contribution or short story based on their observations. The poster contains the fourteen short contributions by the participating authors and artists. Contributors: Alma Mathijssen, Miek Zwamborn, Nina Thibo, Steve Korver, Dorien de Wit, Nina Wijers, Alexis Blake amongst others.